Ms Yvonne Todd has experience in both the public sector and the not for profit, delivering employment and training programs and community engagement strategies. Ms Todd is very committed to improving the community we live in by creating participation opportunities and is a Councillor with her local Council. Sam Pearse joined the board in 2017. Sam worked for 15 years in the Disability Employment sector with organisations such as Barkuma and Minda where he established Minda’s open employment service. Sam is very passionate about the disability sector and has served on a number of boards in the not for profit sector since 2010. Ms Jeanette Brown has been involved in Health Services delivery and management for over 30 years and brings an astute and perceptive level of insight and consideration to issues and decision making. Jeanette provides a focus and concern for quality driven client outcomes. 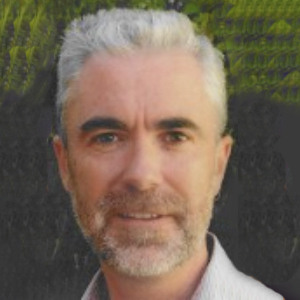 Graham Ross joined the Board of Hills Community Options in 2015. Graham offers nearly 30 years of experience in supporting low income people in housing. Cornerstone Housing Ltd., an organization established to provide affordable housing to those most in need. Vivien Hazel joined the board 2015 having retired from an extensive career in Community Services. Vivien brings a strong commitment to practice and service standards drawing on her experience as a social worker, manager and director in the SA Public Service. 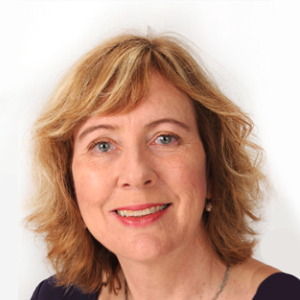 Vivien has sat on several boards and been active in the not for profit sector for many years both here and in the UK. 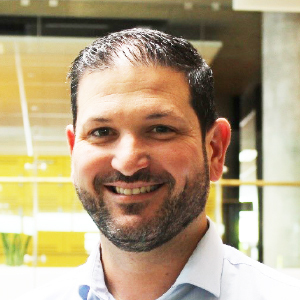 Currently SA Water’s Chief Information Officer, Graham has over 12 year’s senior leadership experience in the water sector and nearly 10 years the Finance sector developing transformational business strategies and building teams of great people. 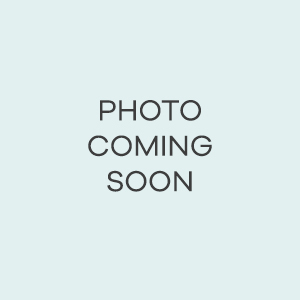 Graham is a Chartered Accountant, has a degree in Economics and a Master of Business. As well as leading the adoption of innovative technology to improve our critical water supply, he is passionate about building our community and the progression of our state for all South Australians. 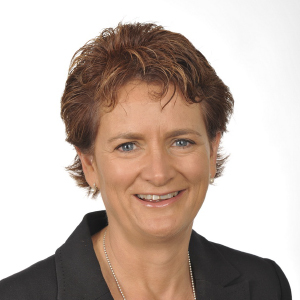 Commencing as HCO’s CEO in April 2016 Sue has an extensive history of working in the disability sector both in the government and non-government sectors and has a strong commitment to ensuring that people with a disability and their families living in regional areas in particular, have access to quality services and opportunities. 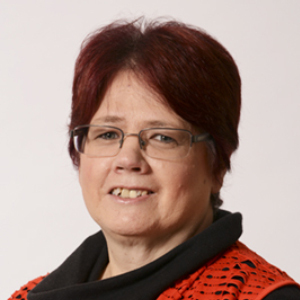 Sue has significant experience in client service delivery and organisational leadership and has brought extensive knowledge and relationships within the disability sector to HCO. She enjoys working with the Board, clients, families, staff and the community ensuring HCO is well positioned for the introduction of the National Disability Insurance Scheme. In November 2016 Sue was appointed as a Justice of the Peace (JP) for the State of South Australia. 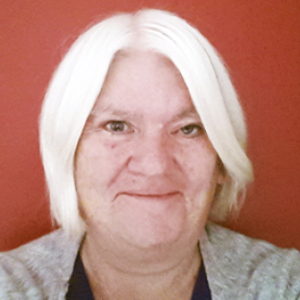 Sue is also a member of the NDS South Australian State Committee. Wayne commenced as HCO’s Manager, Client Services in November 2017. 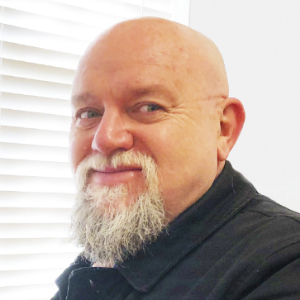 Wayne’s working life has seen him transform from working in mechanic workshops and car factories to changing career path via study at Flinders University (Bachelor of Behavioural; Science) and finding his way to the Human Services. Wayne has worked in Drug and Alcohol services, Homelessness, Mental Health and Disability. He is very passionate about Social Justice issues and supporting people with disabilities and their families to empower themselves. 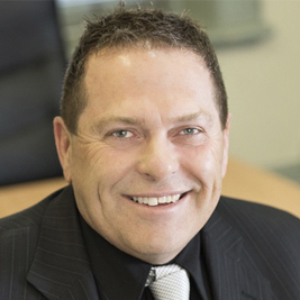 Wayne’s career has seen him work extensively throughout South Australia’s regional areas form Ceduna to Bordertown and many points in between. Wayne brings leadership experience from the Mental Health sector as well as senior management experience from the disability sector.